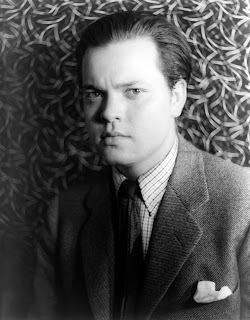 It's pretty late in the day to book an early September vacation, but various media outlets are reporting that the Venice International Film Festival will screen two "lost" films by one of Robert Anton Wilson's favorite directors, Orson Welles. The festival will feature a restored "The Merchant of Venice," which was supposed to be a TV special but was never seen, and "Othello," never seen in its original full-length Italian version, although a shorter English version was released. The Hollywood Reporter has a writeup, and the film festival's website has a long press release with more details.